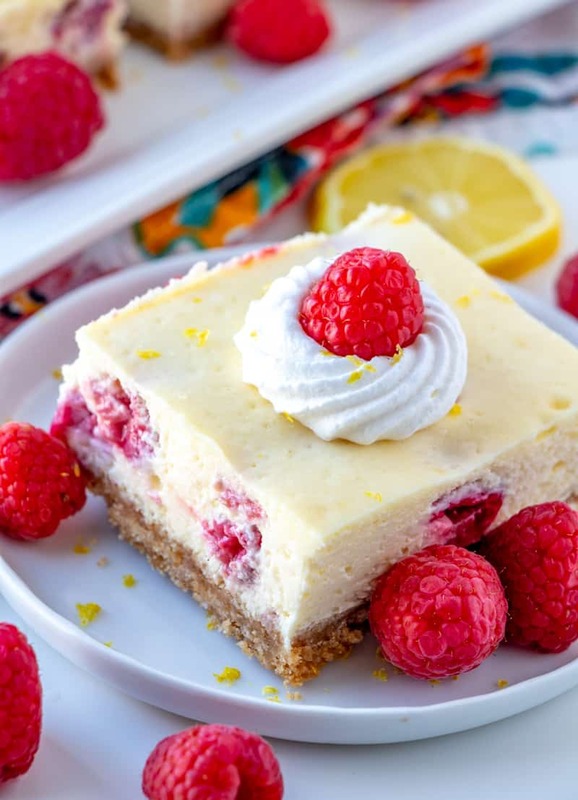 Creamy, and delicious these Lemon Raspberry Cheesecake Bars are packed full of lemon, fresh raspberries and topped with a dollop of whipped cream, the perfect dessert for Spring and Summer! 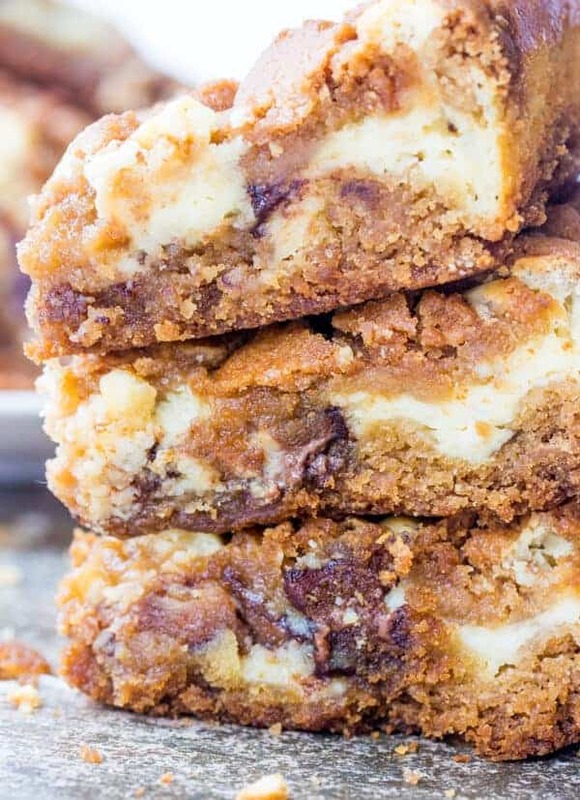 Cheesecake bars are one of the easiest and best desserts around. 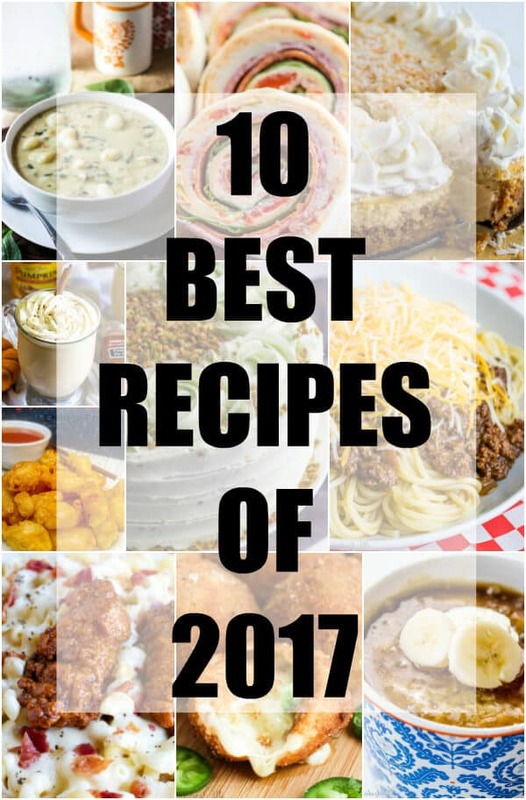 There are so many versatile flavors that you can swap it out with that there are limitless combos and flavors you can come up with…. Calling all cheesecake fans! 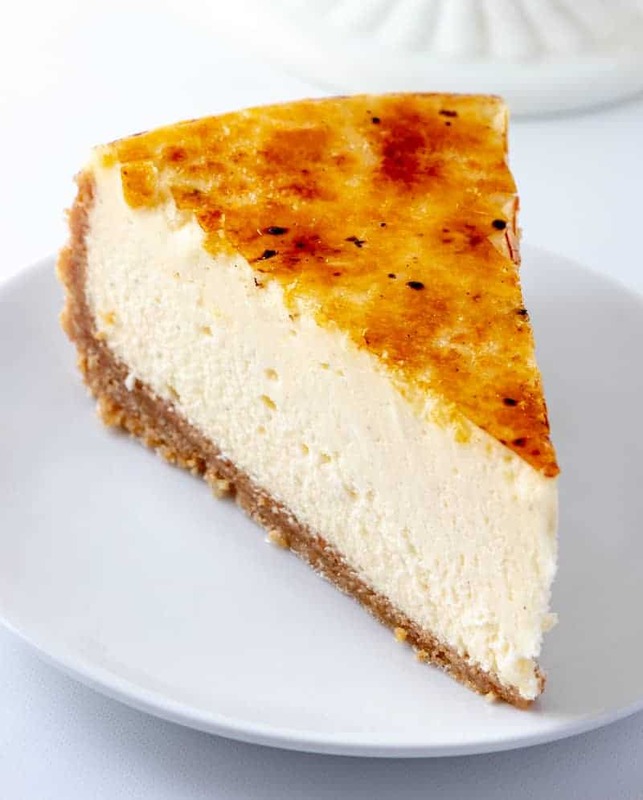 This Creme Brûlée Cheesecake is super creamy, super thick and absolutely to die for. 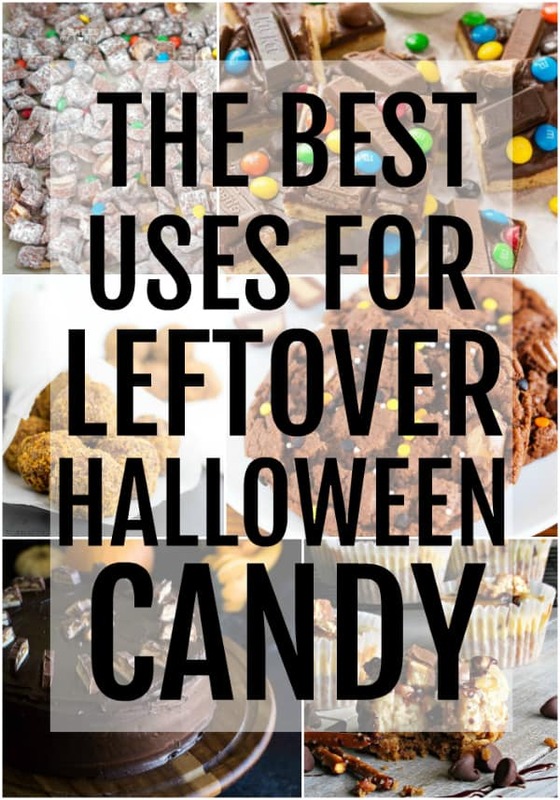 If you want the show stopper dessert, this is it! In our house we are HUGE cheesecake fans. My husband most of all. I think if he were to eat one food for the rest of his life he would choose cheesecake over anything else, that is how much he loves it…. 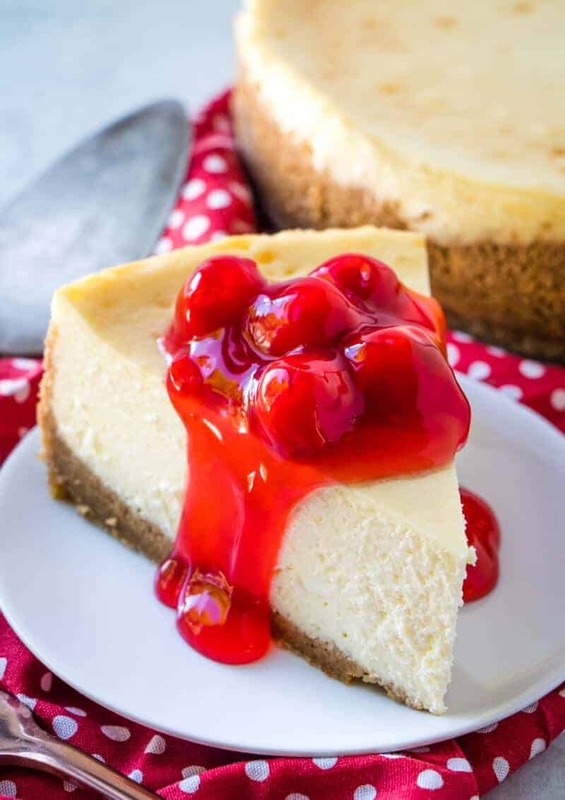 Creamy, smooth, thick and delicious this New York Cheesecake is a perfect addition to your dessert table with minimal ingredients its completely addicting. 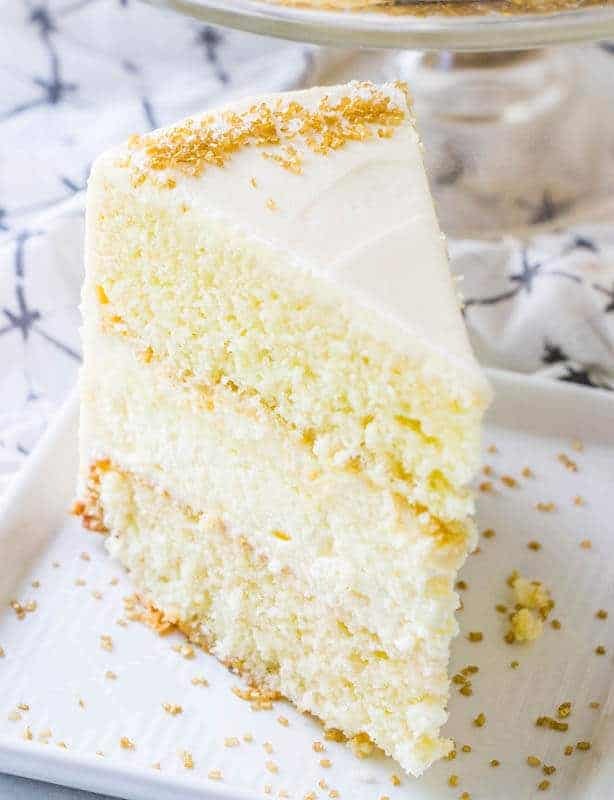 A rich and creamy cheesecake is layered with a moist and light vanilla cake and frosted with an addicting salted caramel buttercream in this Salted Caramel Cheesecake Cake! So you guys obviously know that I LOOOOOOOOOVE cake. Like love cake. If I could have a last meal before I died it would probably solely be a variety of different cakes, because yeah thats just how I roll…. 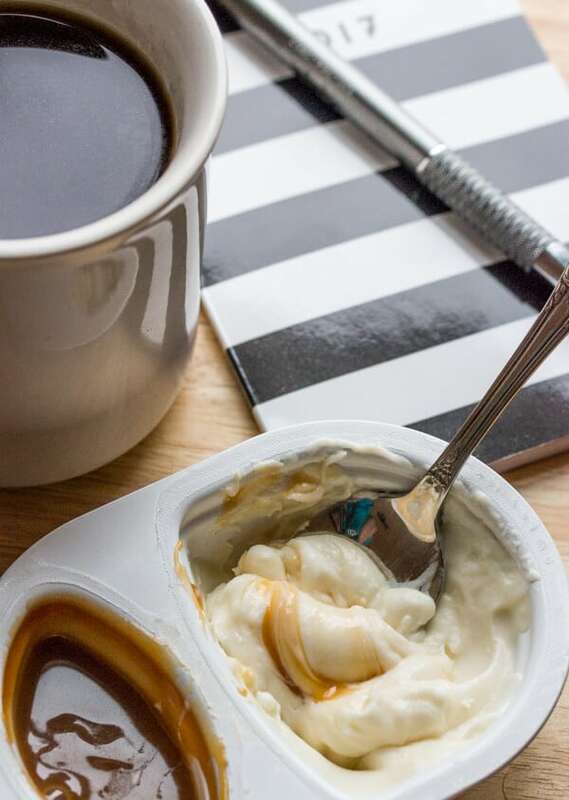 Snacking with Philadelphia Cheesecake Cups is made easy for this busy on the go mom with almost no time to herself! 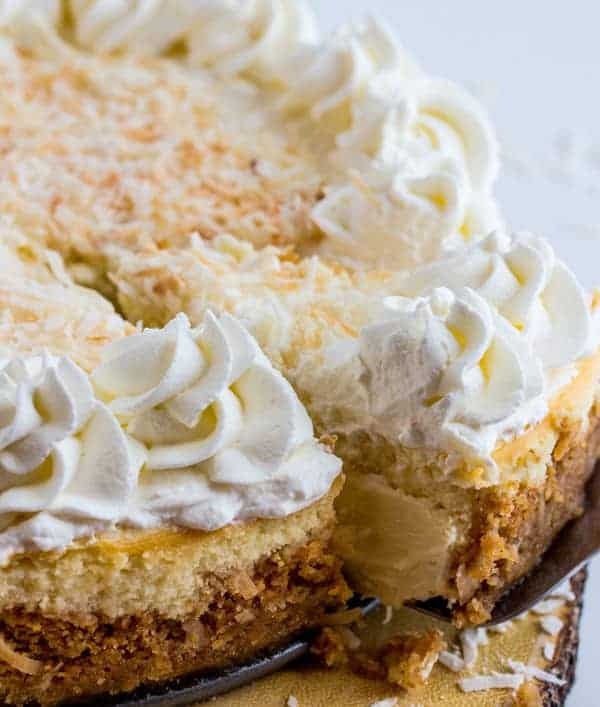 Creamy, rich and delicious this Coconut Cream Cheesecake takes the traditional pie and gives it a fun twist! Who loves cheesecake raise your hand! *RAISES HAND HIGH WHILE JUMPING UP AND DOWN* Surprisingly my husband Mr. 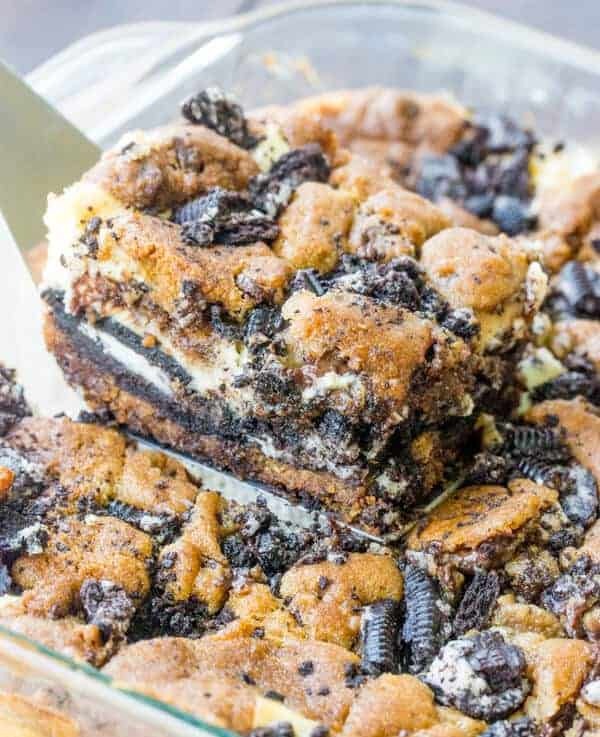 Non Sweets Lover actually will eat cheesecake all day every day if he could….